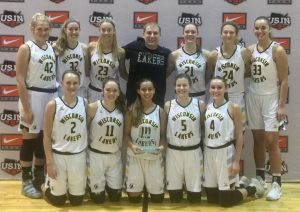 Wisconsin Lakers White 2019 is the 2018 Blue Star National Champs! What a way to end a dominating season and July for this group. Beating some of the best teams in the country to finish out the season. 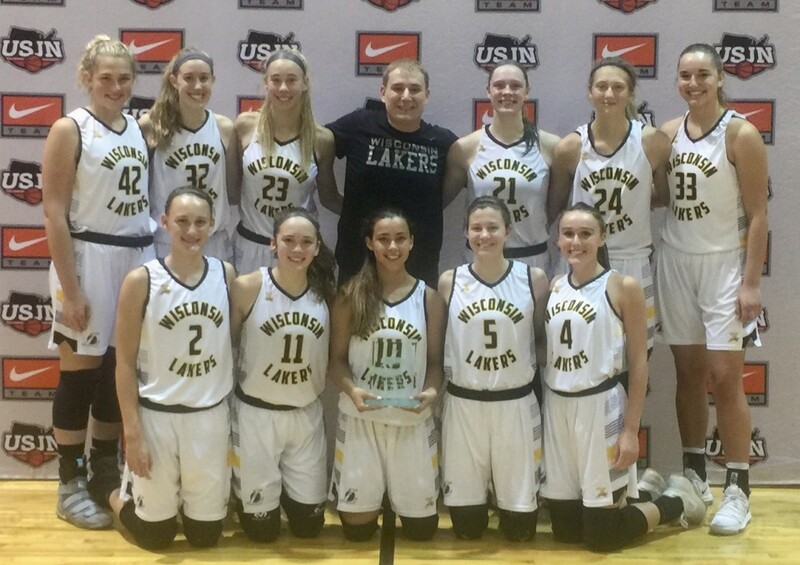 This group also went 6-0 at the Nike Tournament of Champions in Chicago July 10-12th, won the UA Mid America Challenge in Shakopee MN July 23-25th, and then won Blue Star Nationals in Orlando July 27-29th! This group finished 46-6 on the season and only 3 loses when had their full roster. This was a special group from start to finish and played their best basketball in July when finally fully healthy and together. 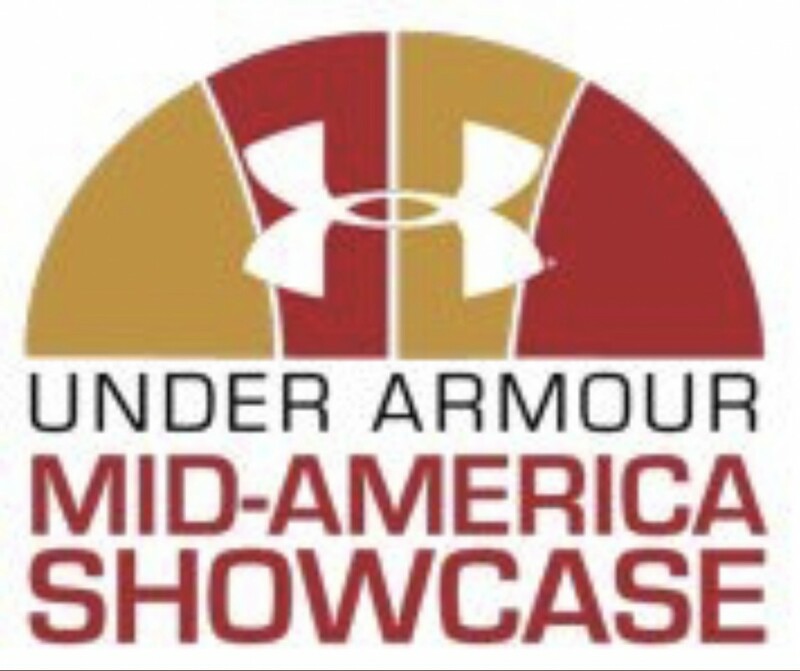 Natalie Andersen 6’0 G from Mukwonago has committed to NCAA D1 IUPUI and Tara Stauffacher 5’11 G has committed to Wisconsin. 6 more members from this group have Division 1 offers! Skill Workouts can be used as a Tryout. Our Next official tryout will be March 10th @ Arrowhead High School. Hope you give the Wisconsin Lakers a look. If you want to be taught to play the right way then look no further. Limited spots available so please contact us ASAP. 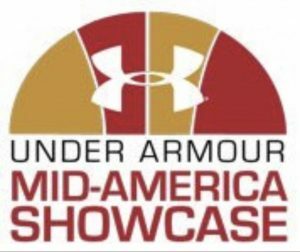 Looking for two players in the 2021 Class only. 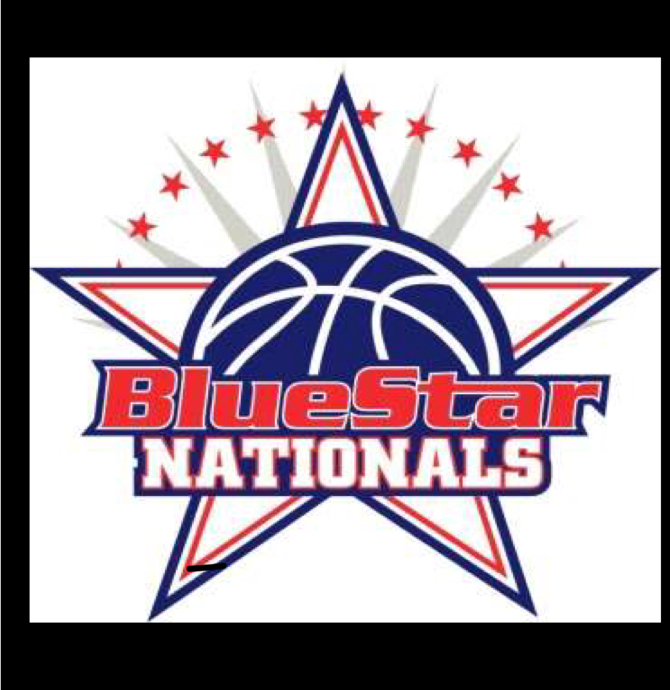 Please contact Curt Keller if have an interest in playing for the Wisconsin Lakers 2021 team. We will be holding a tryout in Spring if positions not filled over the winter.